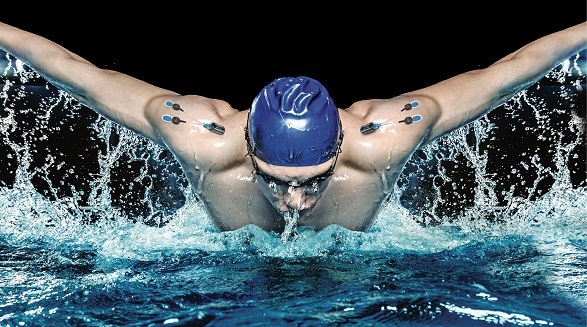 Motek provides innovative products for rehabilitation, research, neurology, orthopaedics and performance enhancements. 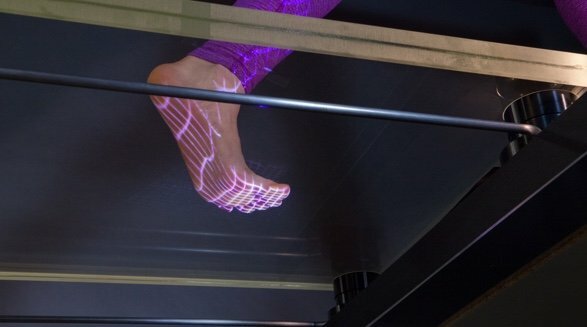 Their ground-breaking augmented and virtual reality environments are combined with motion platforms, dual belt instrumented treadmills, motion capture and surround sound, which train gait, balance, stability and movement. Their products engage and motivate patients using game elements and immersive interactions. AMTI is the leading manufacturer of biomechanics force plates, dual belt instrumented treadmills, simulation/wear testing machines and force sensors. 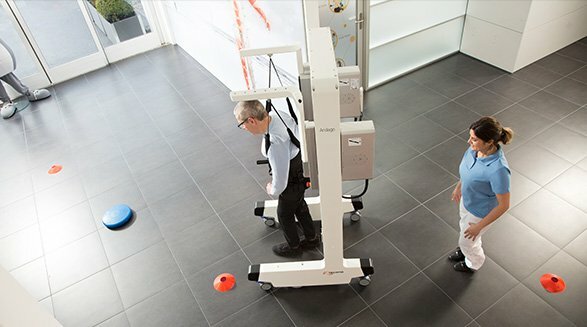 These are used worldwide by laboratories, universities and hospitals for biomechanics and gait analysis. The OPTIMA Human Performance System is a major breakthrough in force measurement technology, offering a 10-fold improvement over any force platform system on the market. Cometa have been providing excellence in wireless EMG systems since 2001. Their innovative electromyography solutions lead to an unmatched lean and readable output EMG trace. Cometa’s technologies ensure high signal quality and integration capabilities, and their diverse portfolio includes miniature and waterproof EMGs and IMUs, software and accessories. Their systems can be used for heavy duty applications where dirt, sweat and other imperfections could compromise other devices. Treadmetrix’s single and dual belt instrumented force treadmills measure all 3 force components during walking and running up to a speed of 28.5 mph and 35% grade elevation. 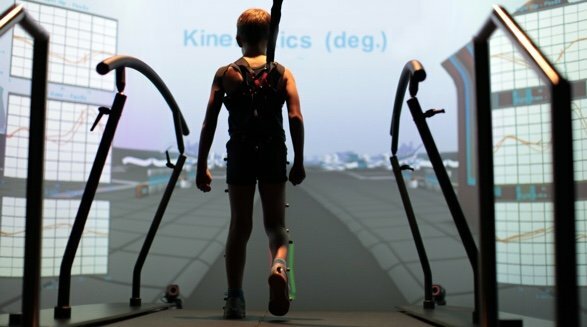 Gait analysis tools make rehabilitation, biofeedback training and performance assessment simple and easy. 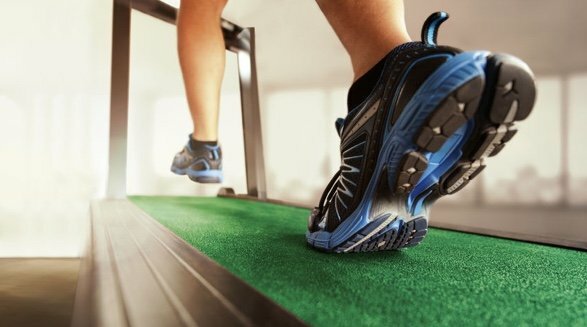 The treadmills provide excellent force/COP data and signal to noise ratio by incorporating four AMTI MC3 strain gauge sensors and GEN-5 amplifiers. AccuPower Solutions is focused on creating easy-to-use software as part of the AccuPower Force Platform system sold by Advanced Mechanical Technology, Inc. (AMTI) based in Watertown, MA. 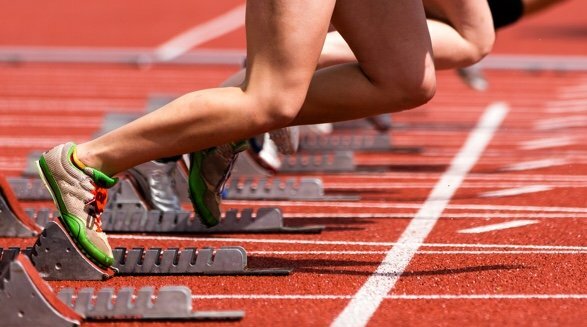 They work with clients from professional sports franchises, university exercises science and research departments, and university strength and conditioning programs to help each provide a robust, streamlined process for delivering force plate analysis.